It was the kids sailing clubs from all over - I think it is called the Belize Sailing Association. 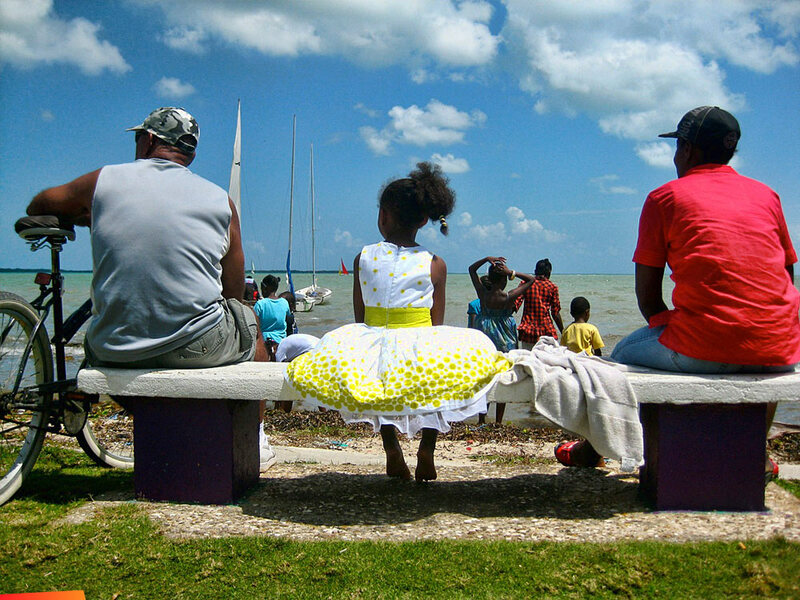 This was in Belize City, but they also race in other places - it's a great sport for the little ones! 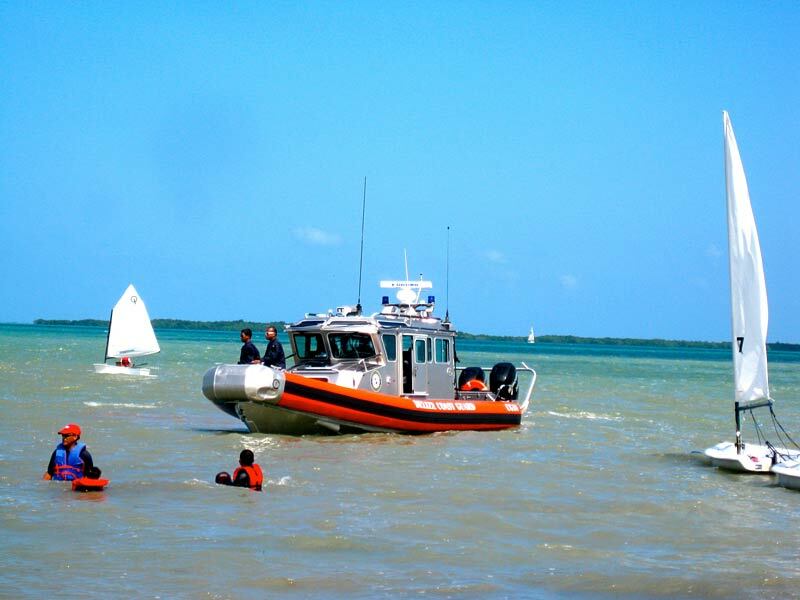 Photo 2: The Coast Guard was there to keep an eye on the safety of the sailors.